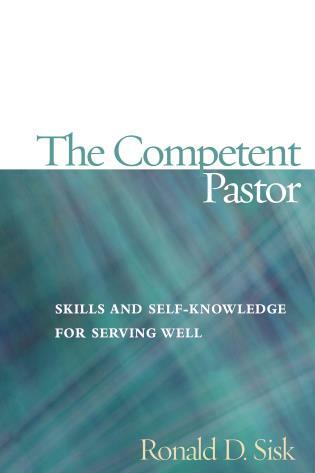 Richard P. Olson etired as distinguished professor of pastoral theology at Central Baptist Theological Seminary in 2017. 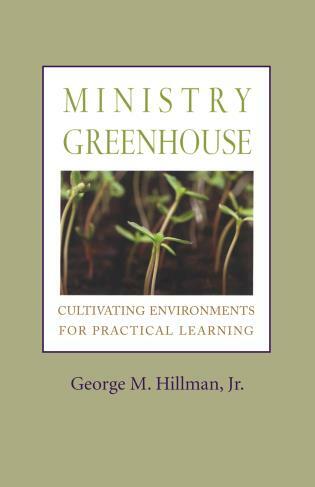 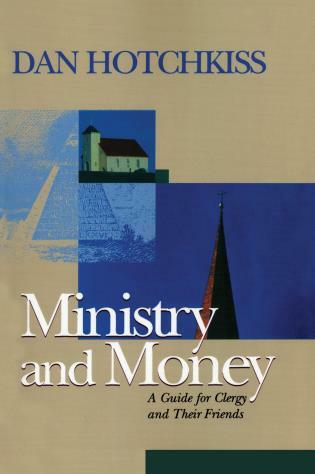 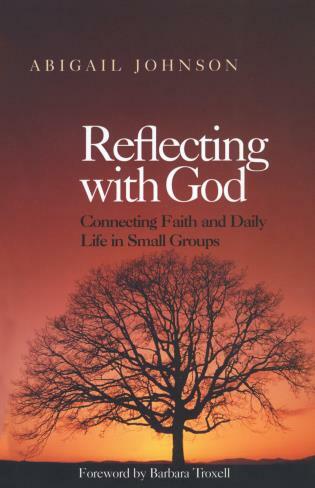 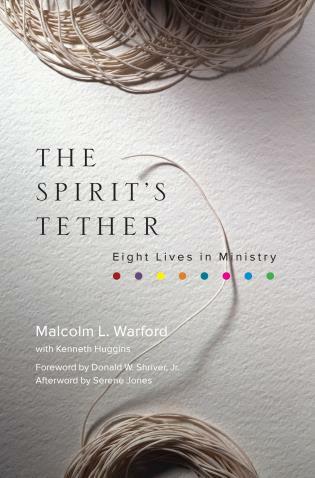 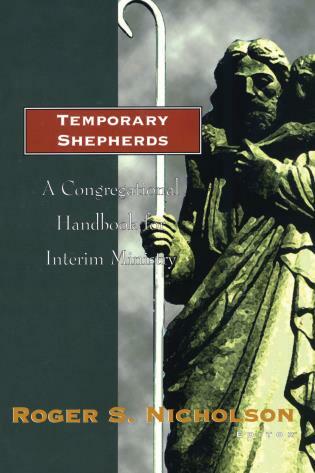 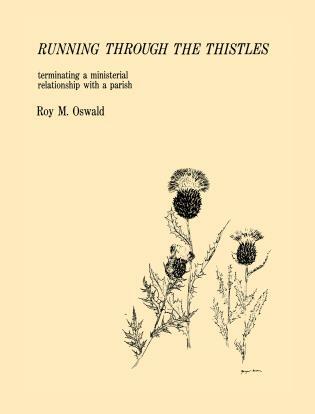 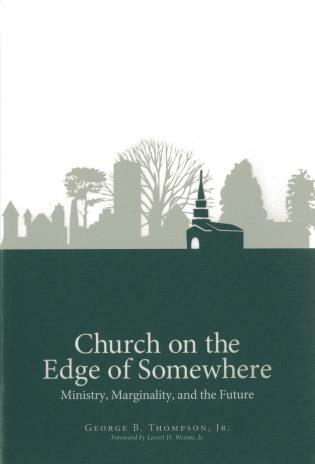 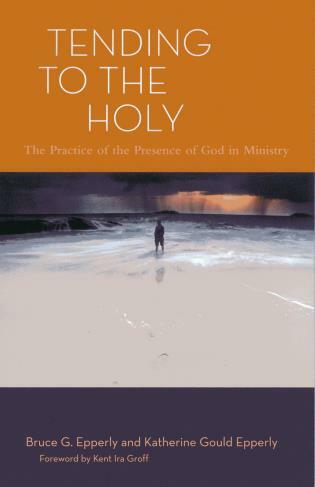 He served as minister for nearly forty years and is author of a number of books, including Ministry with Families in Flux (co-authored with Joe Leonard), selected by the Academy of Parish Clergy as one of the ten best books of 1990. 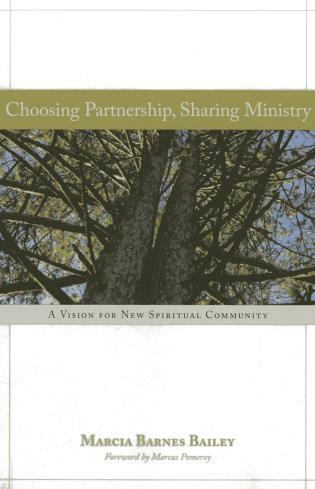 Ruth Lofgren Rosell is associate professor of pastoral theology at Central Baptist Theological Seminary and associate pastor at Prairie Baptist Church. 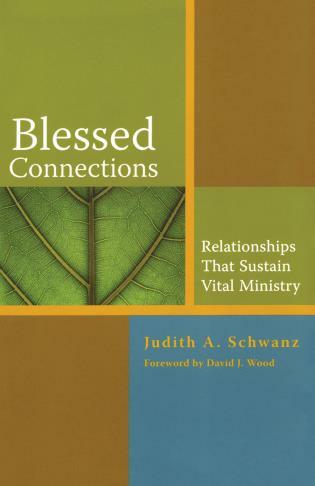 With more than twenty-five years of experience as an ordained minister, she specializes in pastoral counseling and is the 2013 winner of the American Baptist Pastoral Counselor Merit Award. 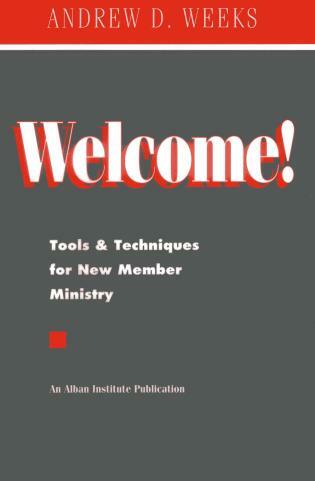 Nathan S. Marsh is associate executive minister with the American Baptist Churches of the Central Region. 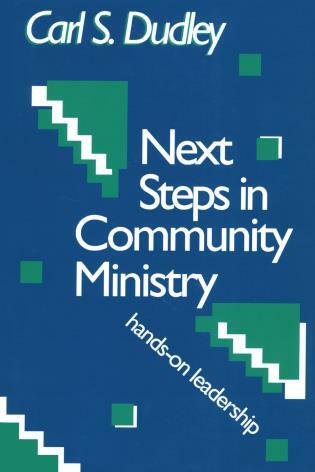 Prior to this ministry, he served as pastor at First Baptist Church in Minneapolis, Kansas and Antioch Baptist Church in Ada, Kansas. 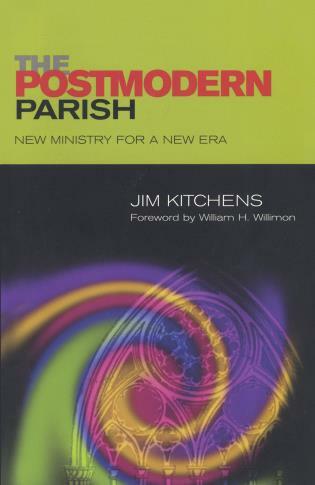 He is particularly interested in reducing pastoral attrition and supporting pastoral leaders, especially in the early ministry years. 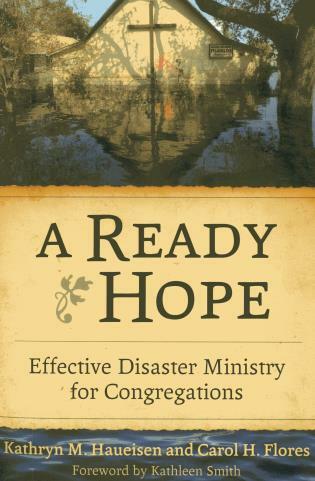 Angela Barker Jackson is co-pastor of Gage Park Baptist Church and project director at Central Baptist Theological Seminary, where she focuses on addressing economic challenges facing future ministers. 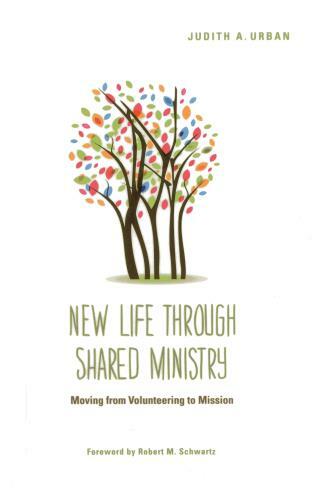 She is an ordained minister in the American Baptist tradition with experience in the areas of youth, poverty, and pastoral ministries, as well as theological education. 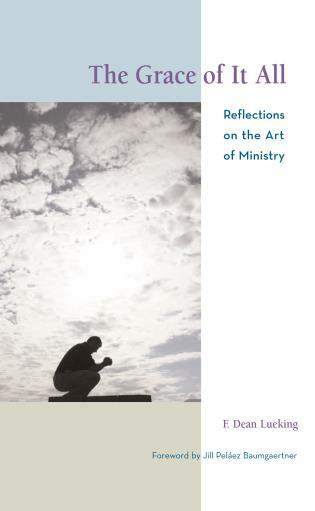 A Guide to Ministry Self-Care provides clergy with a thoughtful, well-researched, comprehensive, and practical design for the kind of personal self-care without which fruitful ministry is impossible. 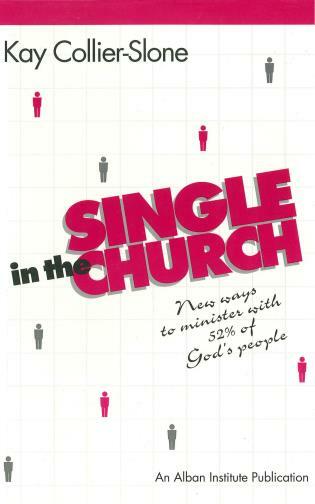 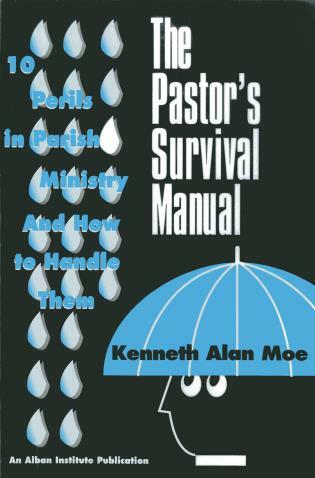 Pastors at all stages of their ministries will find a multitude of ways to enhance their lives and work. 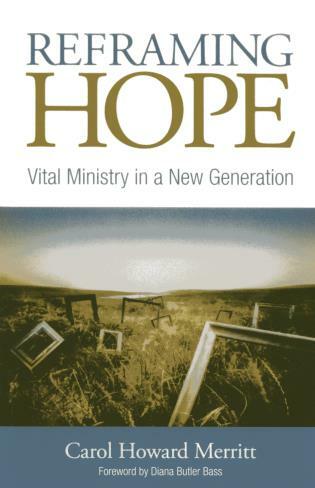 Ministry has never been an easy path, and the challenges of today’s changing church landscape only heighten the stress and burn-out of congregational leaders. 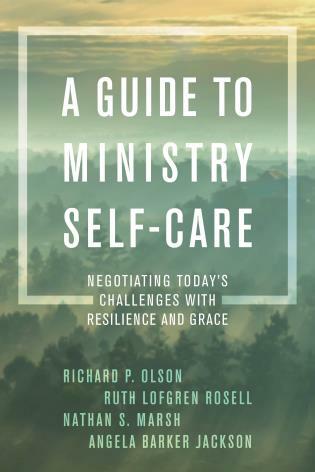 A Guide to Ministry Self-Care offers a comprehensive and up-to-date overview of both the causes of stress and strategies for effective self-care. 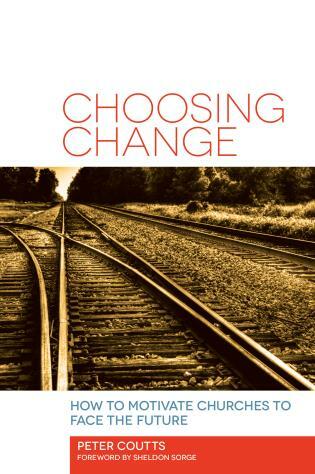 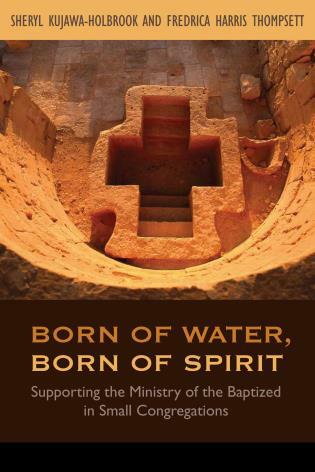 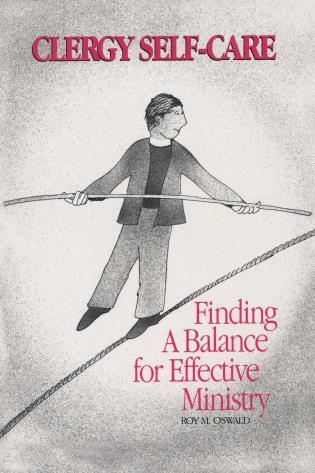 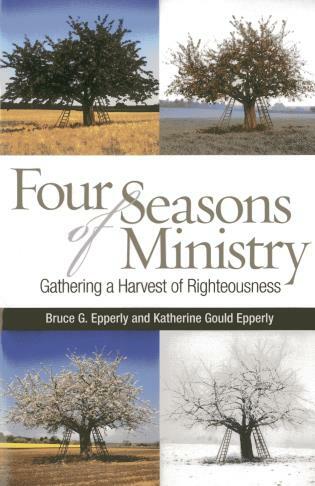 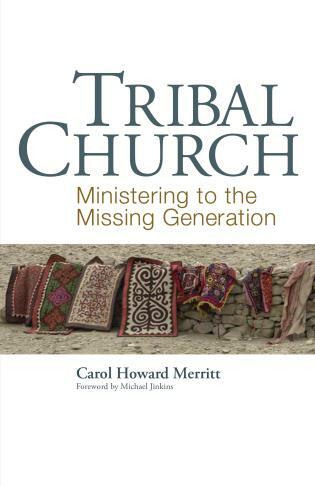 Written for both new and long-time ministers, the book draws on current research and offers practical and spiritual insights into building and maintaining personal health and sustaining ministry long term. 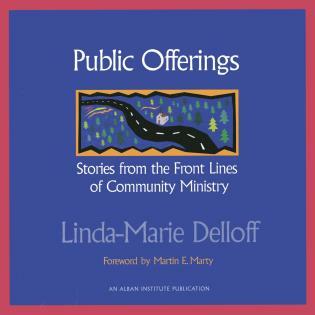 The book addresses a wide range of life situations and explores many forms of self-care, from physical and financial to relational and spiritual.